A few months ago, our older son had shown interest in playing piano. What started all of this was the piano app he downloaded on my kindle. He was playing every single day and it motivated him to really want to learn how to play on an actual piano. But that is a different story which I will share with you all next time. 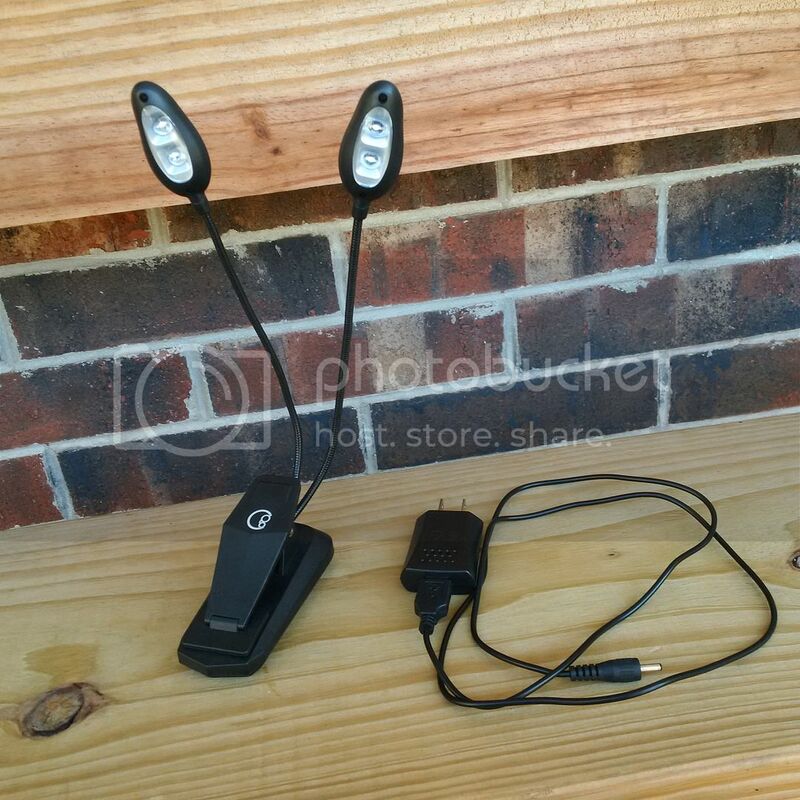 Today, I will be sharing about this cool Music Stand Light from Crafty Gizmos. Our church friend gave us a grand piano which we placed in our living room. Our son usually practice after school but since we have a dimmer light set up, he was having hard time reading his music book. So, we decided to get him a music stand light. What I think of Crafty Gizmos Music Stand Light? 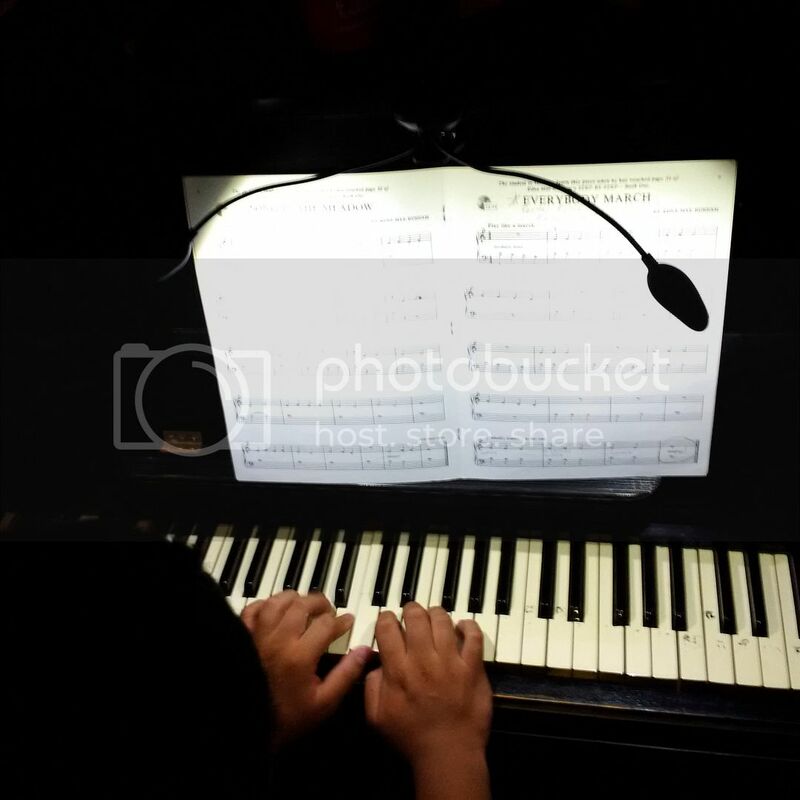 This music stand light is very useful especially for my son when he practice piano at night. It helps him see the music book and won't missed any notes. Very easy to assemble, he was able to put it together by himself. 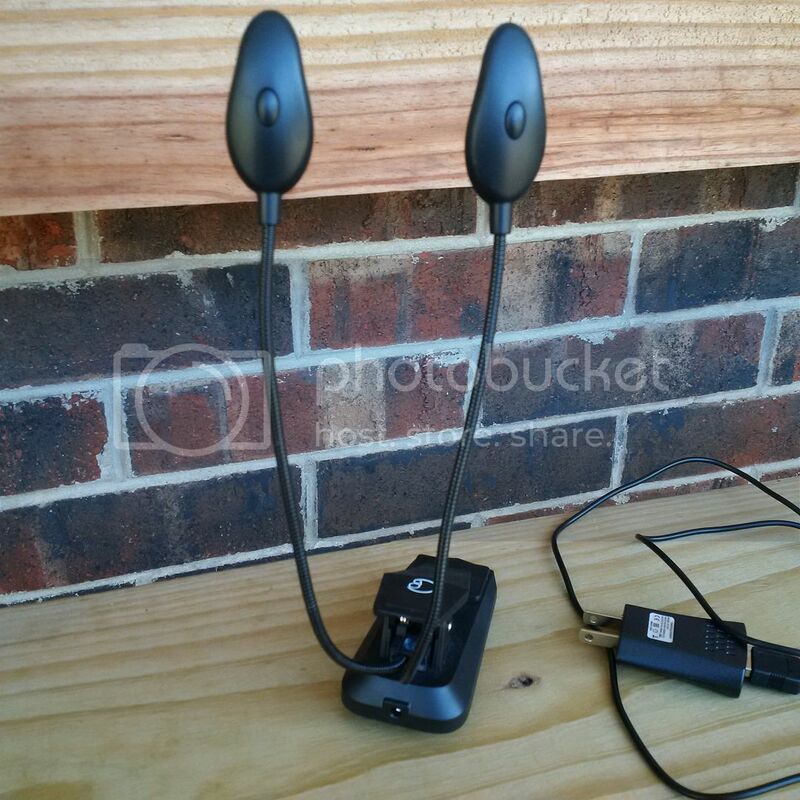 What I like about this stand light is that it came with a cable power cord so you can plug it on a wall. But It also allows you to use a AAA batteries enables you to take it anywhere. It has 4 led light bulbs which can be turn on and off one by one. The switch is just behind the light bulbs. It can go from bright(1-2 light bulbs) to brighter(3-4 light bulbs) and vice versa by just pressing the switch twice. 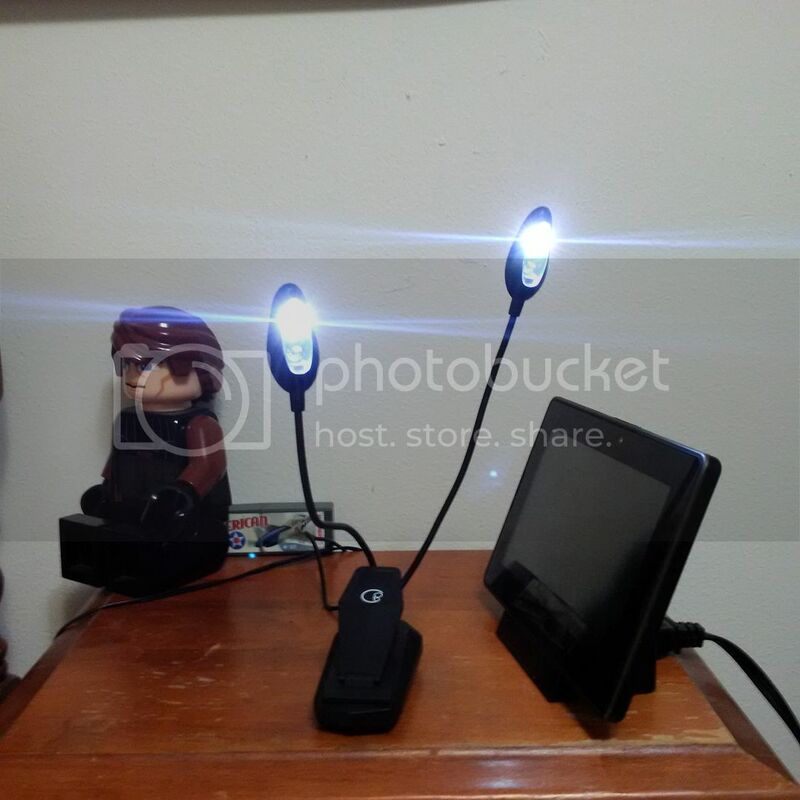 My son was able to use it as table light next to his bed so he can read books. It's flexible too and we can adjust the light by bending the neck to the direction we want it. It can be clip too and we clipped it to our piano. I think this stand light can serve multiple purpose and not just as a music stand light. Great quality stand light, small bulbs but brighter than our old stand light. Overall, we like the product and we highly recommend it. Disclosure: I received the product on a discounted price in exchange of my honest and unbiased review.